TF Building and Renovations Plasterer Skipton. Working on older properties is always interesting. 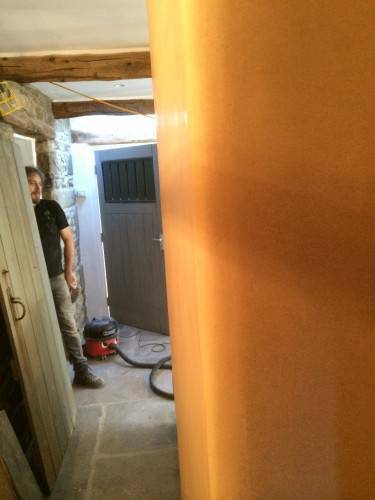 This is a barn conversion we were commissioned to do plastering on. 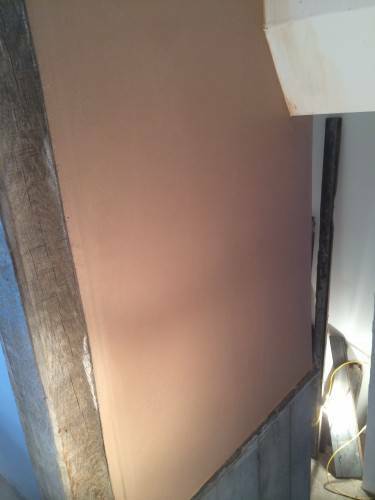 Our customer didn’t want any right angle corners so the look would be a lot more in keeping with the barn. 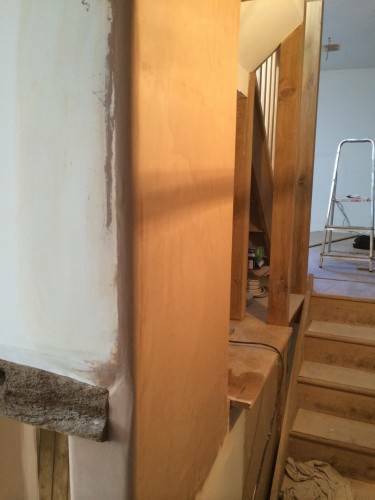 round corners were fired shaped with a bonding coat to get the desired curved effect. 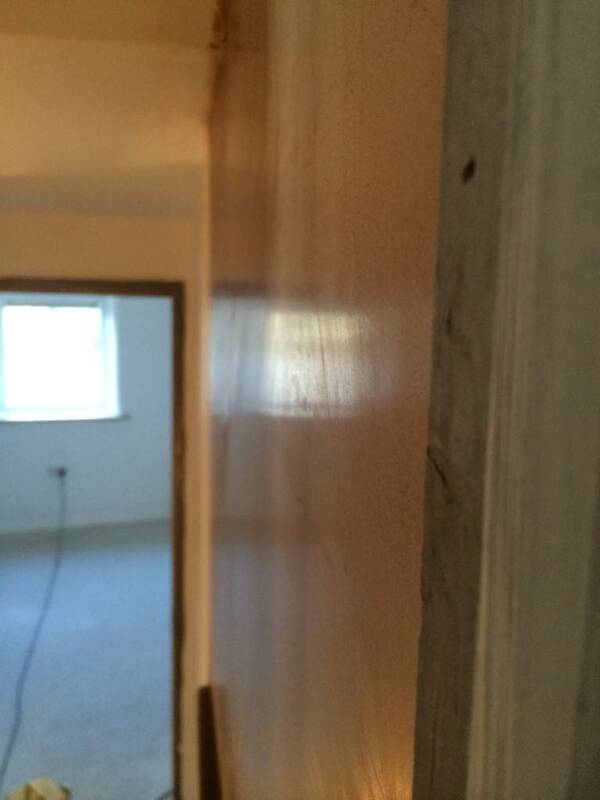 We then Skim over with multi skim with two coats. 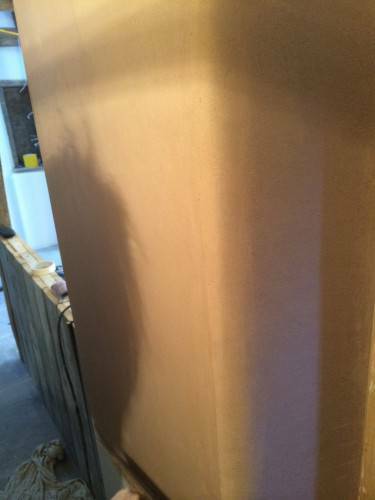 The final layer is troweled up to a smooth finish and then polished. The up most care is taken with cleaning and tidying, we will always put dusts sheets down and use masking tape if needs be. 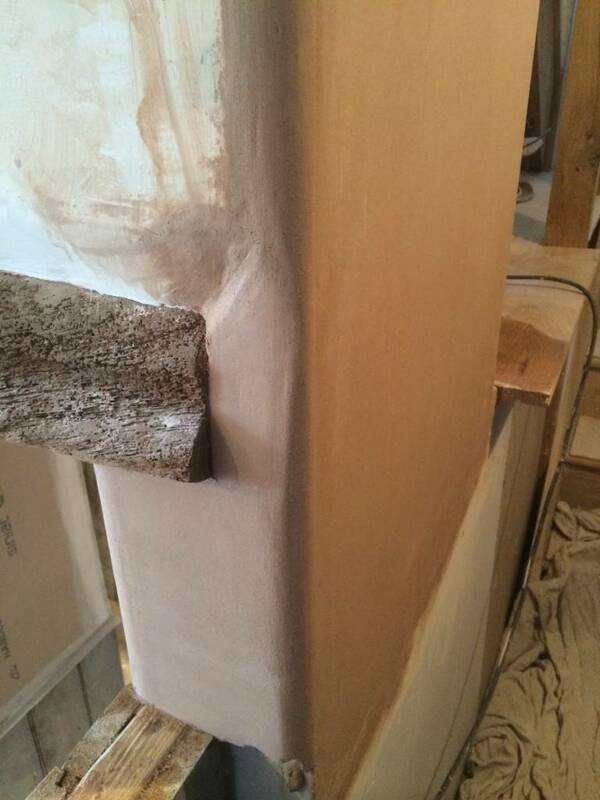 We understand plastering can be a bit of a messy job and we will alway do our best to work as clean and tidy as possible. 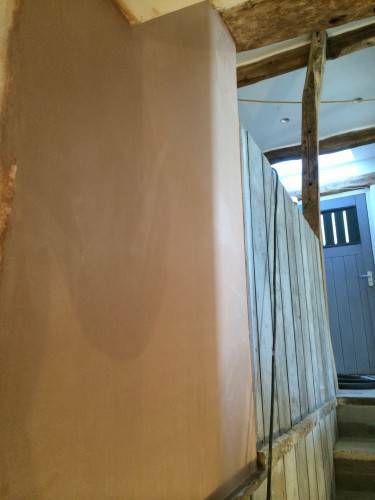 Weather on a modern building or something more heritage TF Building and renovations plasterer Skipton can help you achieve your desired effect. 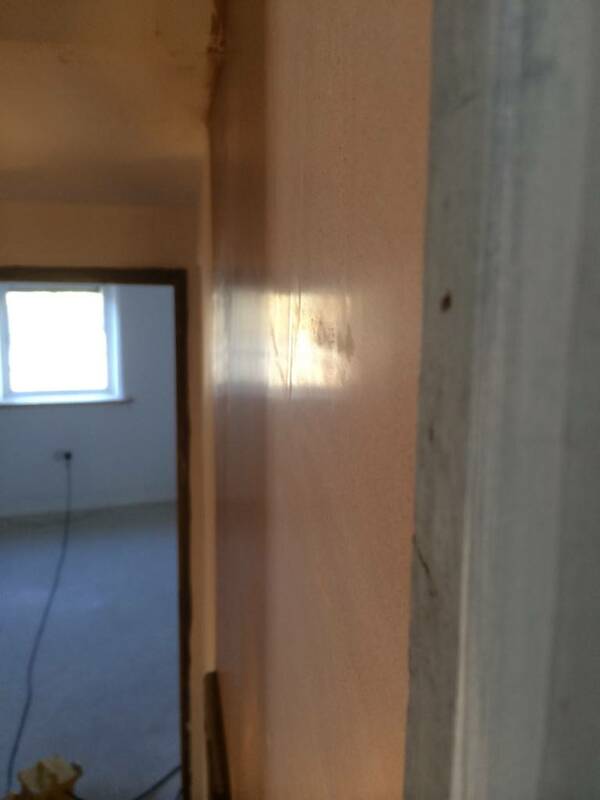 Call TF Building and Renovations plasterer Skipton on 07985711011 or call our office on 01756798751 for a free estimate on ant plastering work. 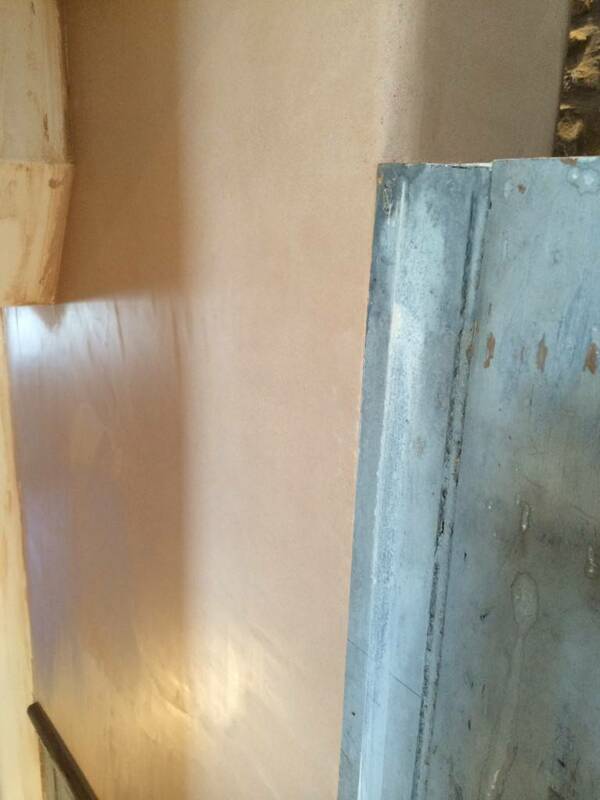 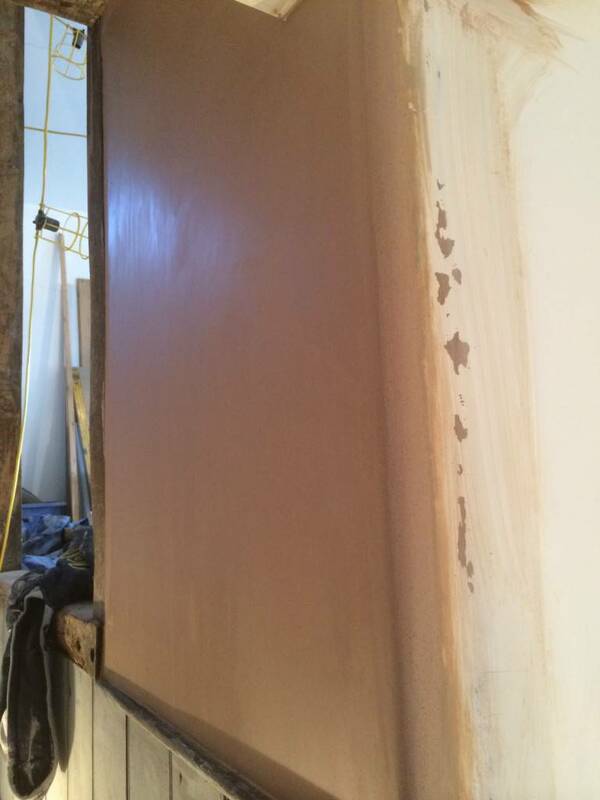 We work with plastering repairs, Re-skims, Full rooms plastered to full housed plastered. 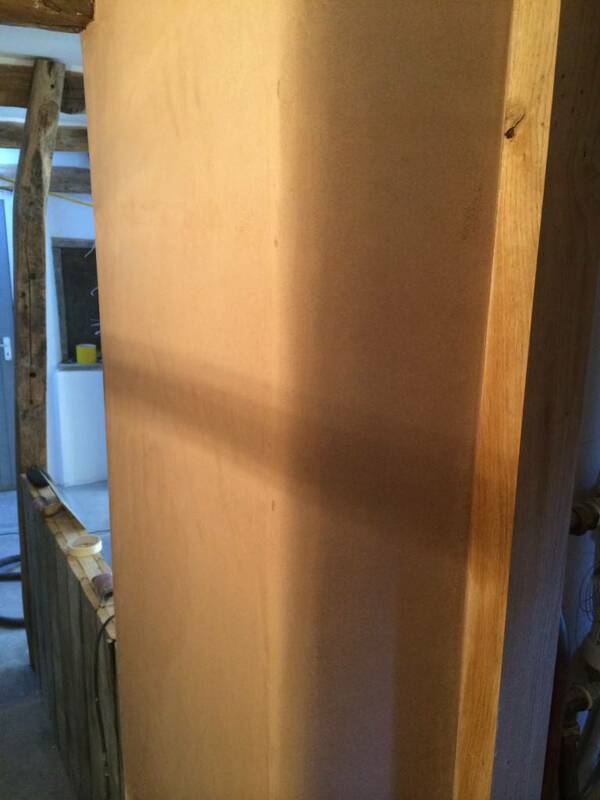 Attention to detail is upmost priority for us and our plastering is of the highest quality.